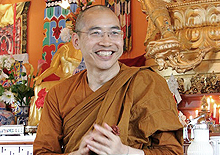 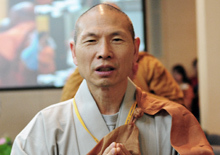 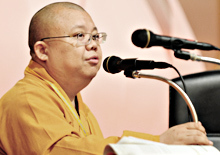 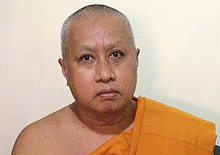 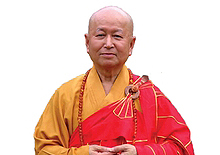 Venerable Bhante Chao Chu is the Abbot of Rosemead Buddhist Monastery and the president of the Los Angeles Buddhist Union (LABU). 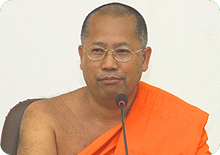 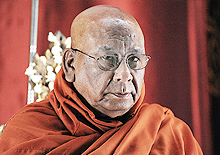 Born in Sri Lanka, he ordained to the Buddhist monastic order in 1964, graduating from the Buddhist College in 1970. 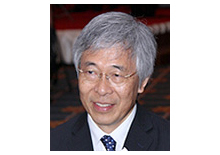 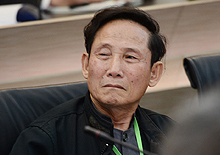 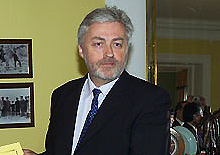 He spent a number of years in studies through the seventies that included language studies at the University of Nan Jing in China as well as in Hong Kong. 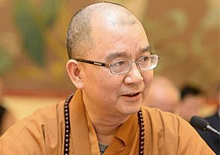 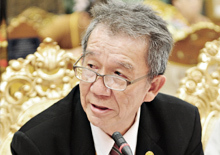 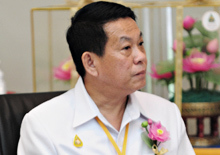 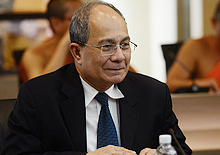 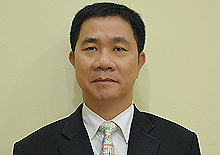 Fluent in Mandarin, he travels extensively throughout Asia giving lectures as a teacher of Buddhism. 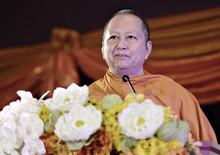 Many of the themes in his talks center on how to lead a life of harmony and balance that gives regard for people, living beings and the environment. 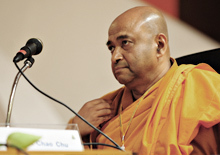 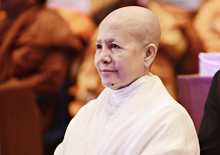 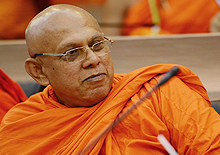 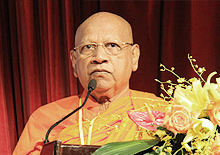 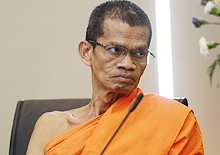 Venerable Bhante Chao Chu received a Bachelor�s degree in Philosophy from California State University of Los Angeles and a Master�s degree in Buddhist Studies from the University of Kelaniya. 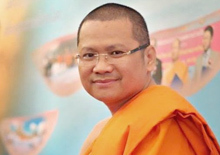 He also founded and is very active in the Bosath Children�s Education Foundation which helps underprivileged children by providing them free education in computer learning and English. 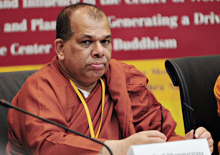 The learning centers are located in different parts of Asia and especially in Sri Lanka.